Today, Palm Sunday, marks The Armenian Kitchen’s 6th anniversary, and the beginning of Holy Week. It also means that we are preparing for Easter Sunday, and the all-important Easter meal. We’ve shared recipes for chorag, roasted lamb, paklava, explained how to dye eggs naturally and the tradition of cracking Easter eggs to see who the ‘winner’ will be. We also included recipes showing how to use leftover Easter eggs and lamb, and still keep meals interesting. 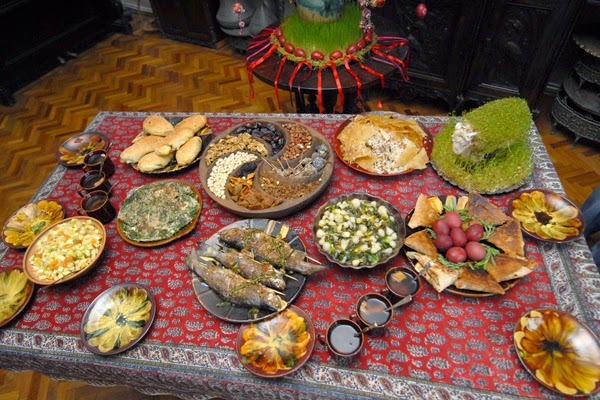 A few years back our friend Ara sent a link from ArmeniaNow, an online magazine, depicting a very traditional Easter meal. 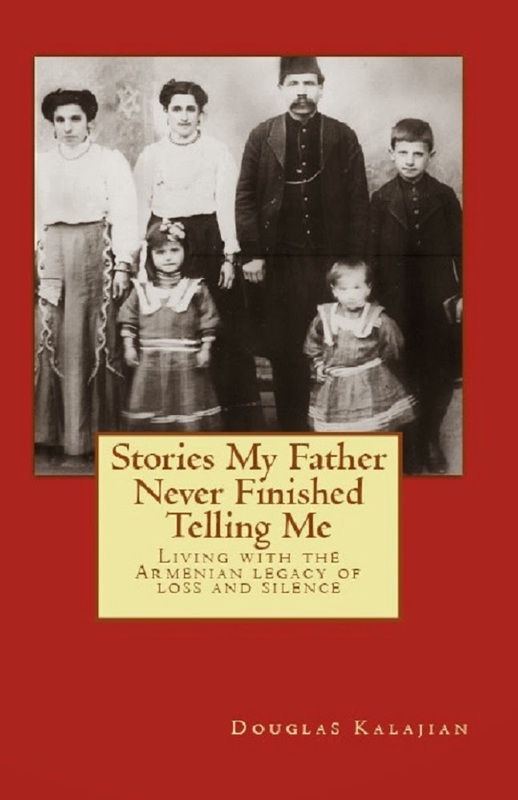 The story was written by reporter Gayane Mkrtchyan. It is this story that I would like to present to you. 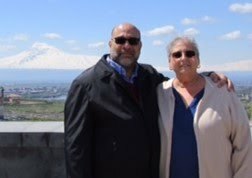 Please click here to read this most-interesting account of a traditional Easter meal as done in Armenia.